“Murder at Moonshiner Days,” the fourth book in my Maggie Morgan cozy mystery series, is now available at amazon. My cozy mystery, “Murder at Catfish Corner,” begins with the discovery of a woman floating in a pay lake. For those of you unfamiliar with the term “pay lake,” it’s a stocked lake at which you pay to fish. Pretty straightforward, right? As it turns out, one of my best friends had never heard of a pay lake, and she suggested I remove the reference to it from the book blurb. Although she argued that alluding to a pay lake would confuse potential readers, I kept it in there. I must admit, her professed ignorance surprised me. After all, my research had located pay lakes as far north as Michigan and as far south as Alabama. Of course, she lives in Maryland, so maybe I should have investigated points east as well. Anyway, the idea to construct a mystery around a pay lake came to me during a discussion about local landmarks. When the conversation veered to the subject of a pay lake, I envisioned a body floating face-first in the water. At that point, I knew I had the makings of my next mystery and a morbid mind. Okay, I’ve been aware of my morbid mind for decades. Utilizing a pay lake also allowed me to revisit the antagonistic relationship between two characters in the series: Tyler, the young reporter who never misses an opportunity to make fun of Eastern Kentucky, and Joe, the newspaper editor who never misses an opportunity to put Tyler in his place. When Tyler derisively refers to Catfish Corner as a glorified pond and belittles residents for paying to fish on private land when the area’s ample creek banks would serve the same purpose, Joe informs him that pay lakes do not exist only in Eastern Kentucky. Besides, fishing on a creek bank might not yield anything bigger than a minnow. (Pronounced locally as minner.) But a pay lake offers the promise of a significant catch of the day. “Murder at Catfish Corner,” the second book in my Maggie Morgan cozy mystery series, is now available at amazon. “Murder at Catfish Corner” opens with Hazel Baker found floating in Catfish Corner. Neighbors in Hazel’s eastern Kentucky community wonder how the retired nurse ending up drowning in the pay lake. Unwilling to accept Hazel’s death as an accident, her sister enlists reporter and crime buff Maggie Morgan to prove Hazel was murdered. 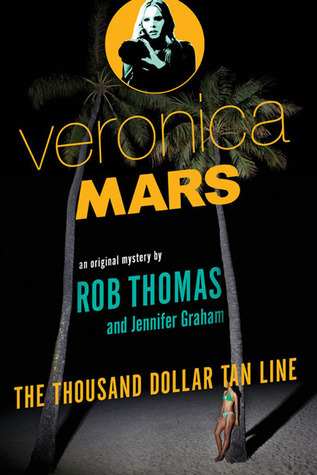 As Maggie tries to focus on the case, she’s distracted by her well-meaning boyfriend, her ex-fiancé the police detective, and a crime that hits close to home. Michael Brookes has featured me as his guest author interview on his website, The Cult of Me. You should check it out! 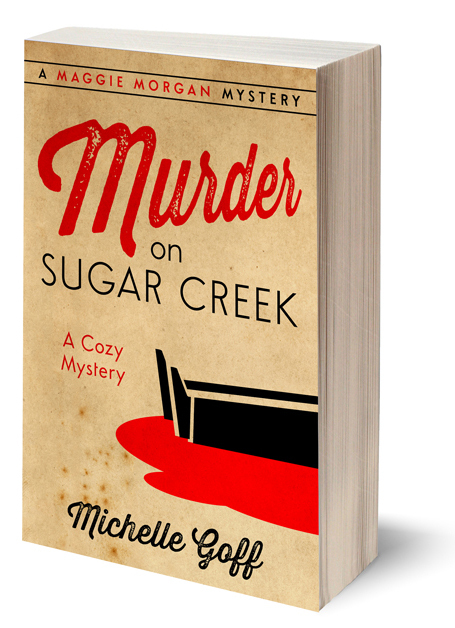 The website, Cozy Mysteries Unlimited, has added “Murder on Sugar Creek” to its list of books. Hop on over there and check them out. In other book-related news, in addition to Amazon, “Murder on Sugar Creek” is now available for purchase at Barnes & Noble, iTunes, Kobo, Scribd, and inktera. My cozy mystery, Murder on Sugar Creek, will be on sale at Amazon starting tomorrow, Dec. 5, as part of Read Tuesday. Because every day should be read day.